Cyprus is well known as a ‘flop and drop’ holiday destination. By that I mean it’s the kind of holiday you book to relax in the sunshine, laze by the pool, paddle in the sea and spend long evenings munching your way through the delicious Cypriot food. If this is all sounding a little too relaxing for you, there is a lot you can do to keep you entertained during a holiday to Cyprus. Here are some of my favourite activities in Cyprus and just a few of the things I got up to. I took a cycling tour with Bikin’ Cyprus and loved seeing the country from a different point of view. Cycling in Cyprus is really popular, just make sure you avoid the midday heat as it’s intense! Cyprus is a country filled with Greek mythology and ancient legends. One is the legend of Aphrodite, the goddess of love. You can visit the natural grotto where she used to bathe and seduce her lovers. Splash your face with the water for eternal youth. 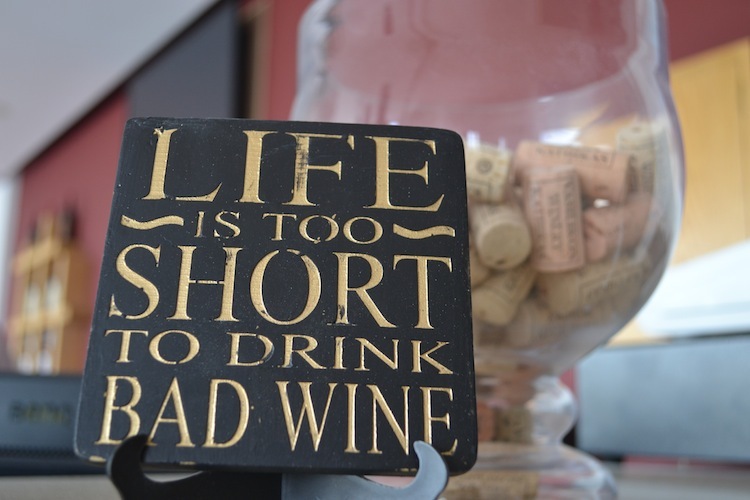 Let’s be honest, any day that includes a wine tasting tour is a good day. 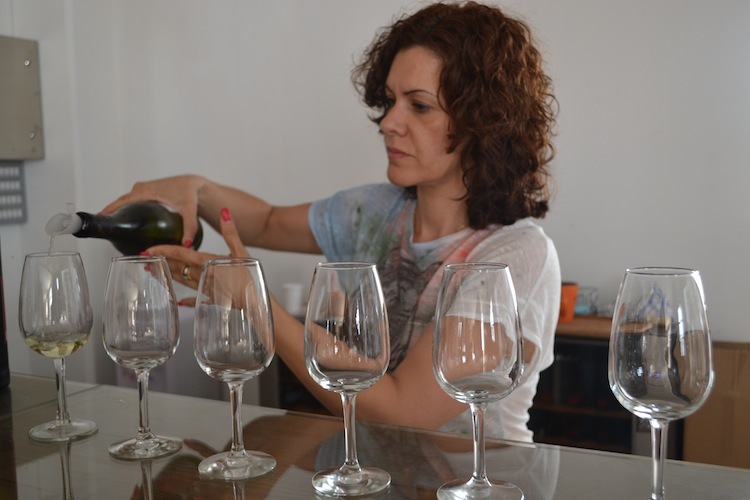 Vasilikon Winery is a small winery making delicious wine using local grapes. They have a really interesting tour and a great tasting session at the end. Wander around the ancient ruins and monuments that date back to the Middle Ages. There are four Roman villas and inside you can still see the intricate mosaic floors with each one telling a mythological story. Legend has it that this was where Aphrodite was born and any person who now swims out and around the rock will be blessed with eternal beauty. Even if you’re not the swimming type, Aphrodite’s Rock is a beautiful place to visit. Kourion theatre is one of the most impressive archeological sites on the island and was originally built in the 2nd century BC! You have to visit and make a speech in the center of the ‘stage’ to hear how your voice is projected through the theatre. The massage I had at Le Meridien was so good it deserves a post all to itself. Keep your eyes peeled because it’s coming soon! I don’t think there’s a better way to start the day then with a yoga session beneath the shade of a tree overlooking the ocean. Absolutely pure bliss. Massive thanks to Visit Cyprus for hosting my trip. Holidays to Cyprus are really affordable (check out Monarch for some really good deals) with flights often costing less than £100. For the majority of my stay I was at Zening Resort which I loved and would thoroughly recommend for anyone looking for a healthy holiday. I spent one night at Amathus Beach Hotel Limassol which was more luxurious but didn’t have the same personal touch or emphasis on wellbeing. I visited Cyprus in June which is considered to be the shoulder season. It was absolutely perfect because temperatures were hot but it wasn’t too busy. Swimming out to Aphrodite’s Rock sounds amazing. I love swimming at the best of times, let alone when the weather is really warm and the scenery is stunning! And if it could lead to eternal beauty it’s even better! Looks lovely! 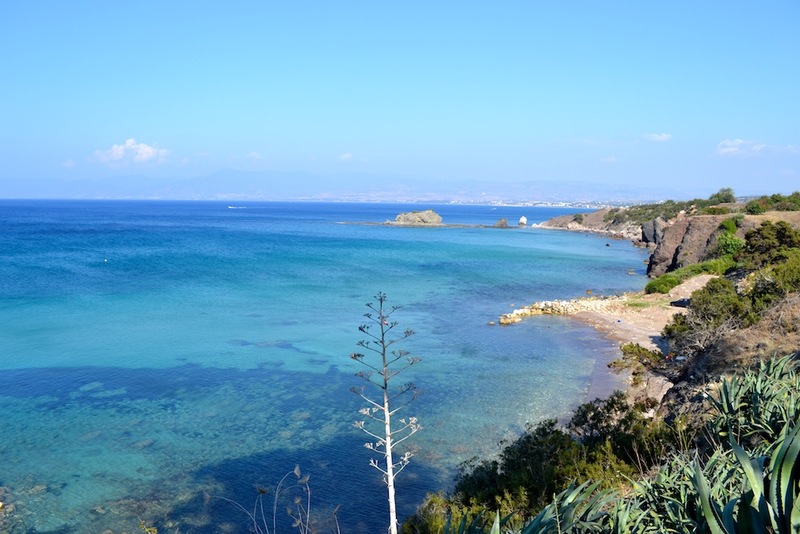 I’ve been to Greece but didn’t make it over to Cyprus…just another place to add to the list! I’m the opposite and I’ve never been to Greece. It’s on my list though! Cyprus sounds like a lovely destination. Wines, yoga and beaches! Wow! Cyprus is a really nice place to visit, lots of nice outdoor things to do and beautiful weather! I lived there and really like visiting the wine years and also quite like trekking up on Troodos Mountains. Cyprus is a beautiful destination.It is the heart of glorious Mediterranean sea.Great job Monica! Photos are awesome.